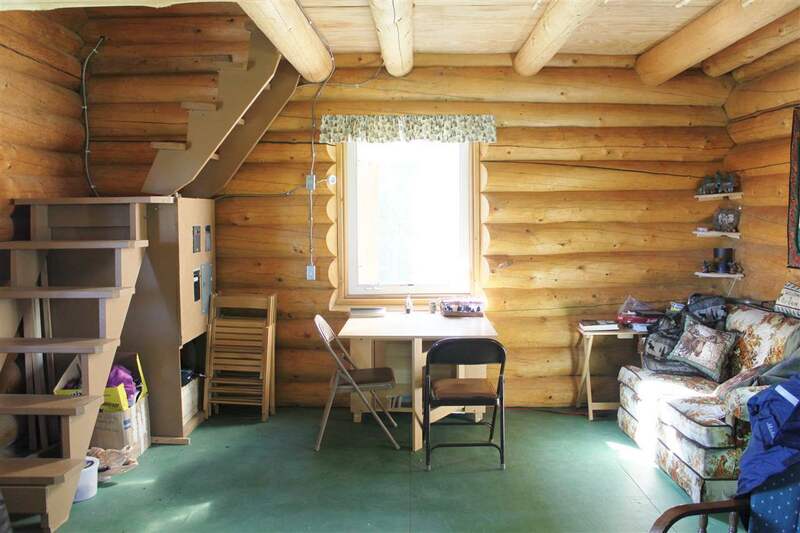 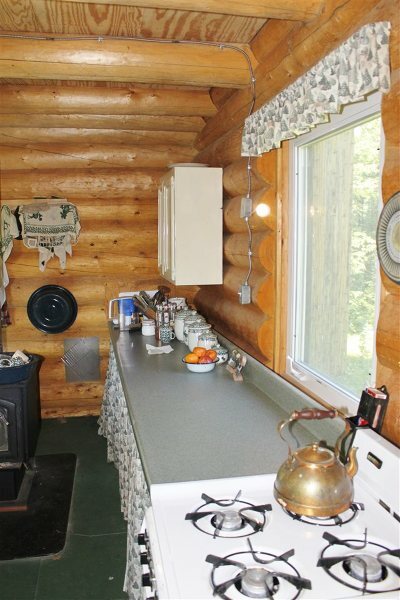 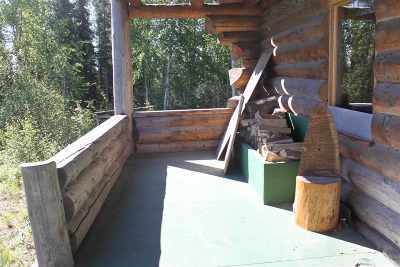 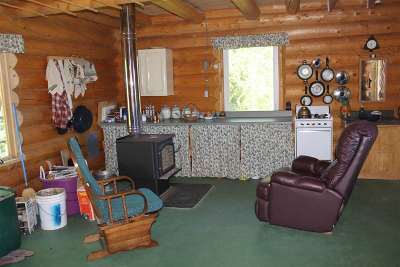 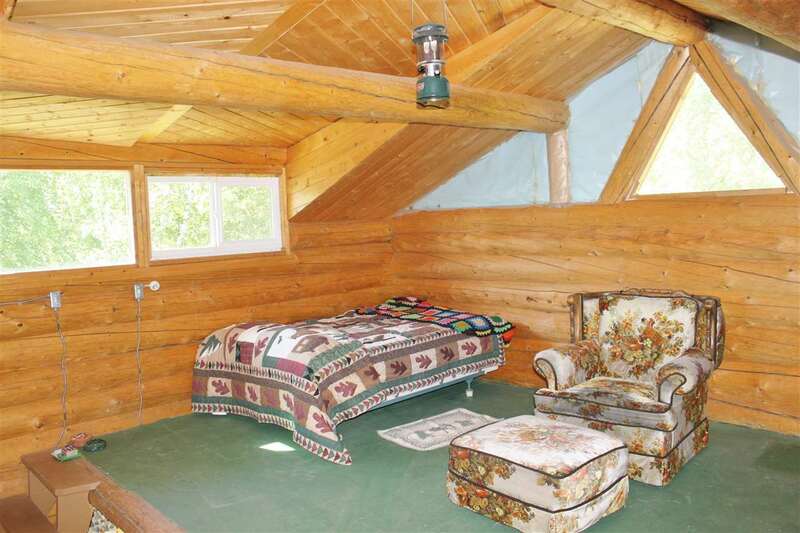 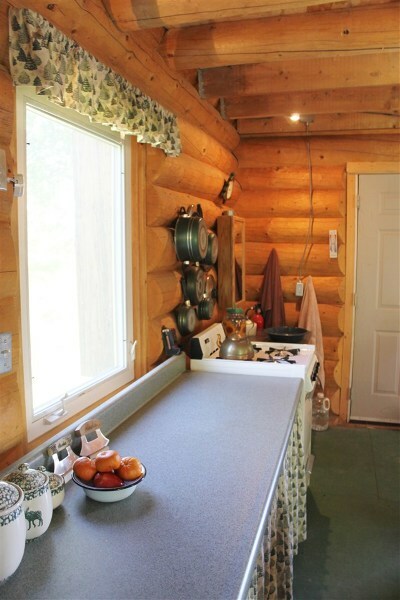 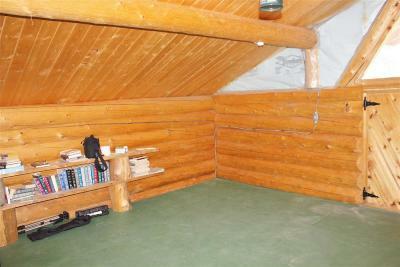 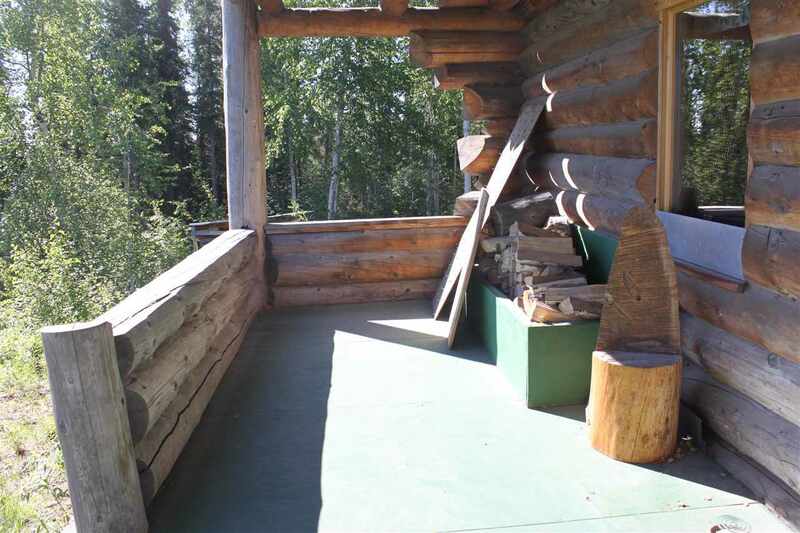 Beautiful log cabin by the Kantishna for your private get-away! 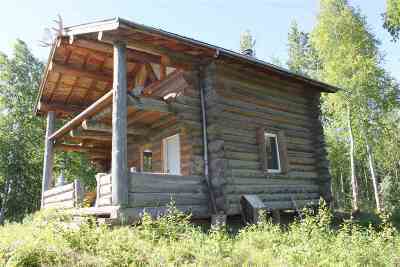 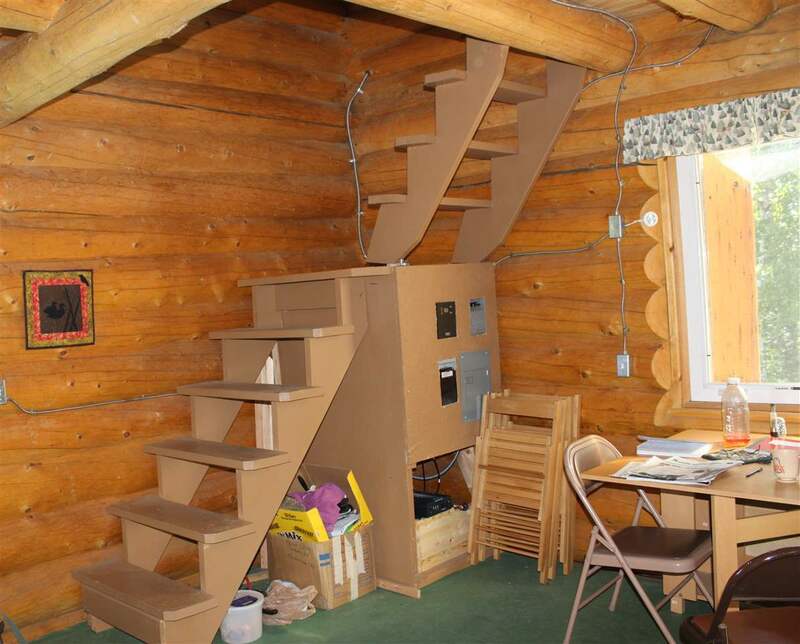 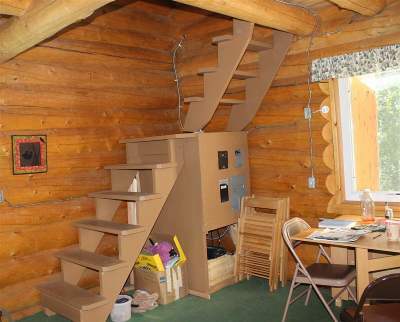 The home is functional and accessible by snowmachine or boat. 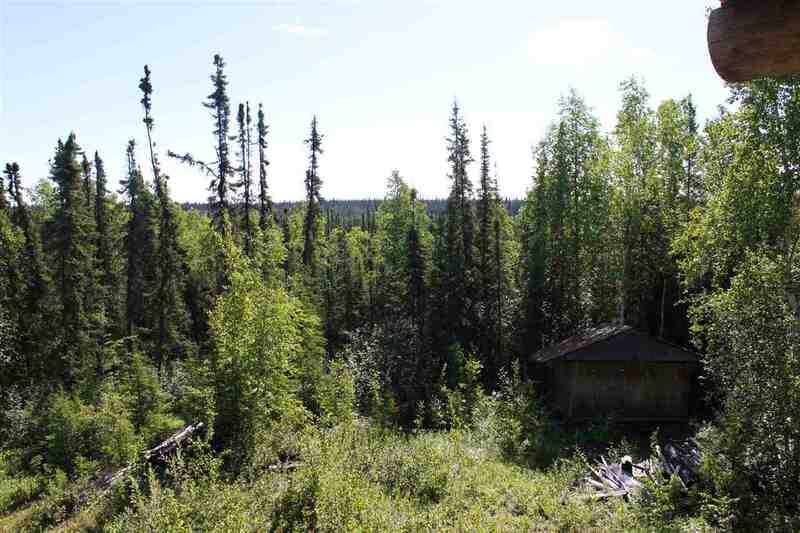 It&apos;s located on a slough just off the Kantishna or via a trail from the Kantishna River. 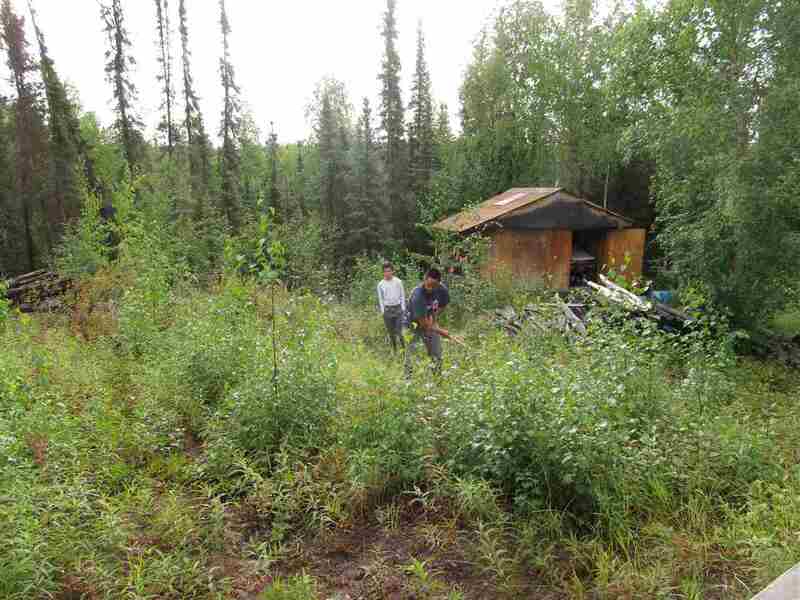 A local trapper breaks in a trail from Nenana every winter. 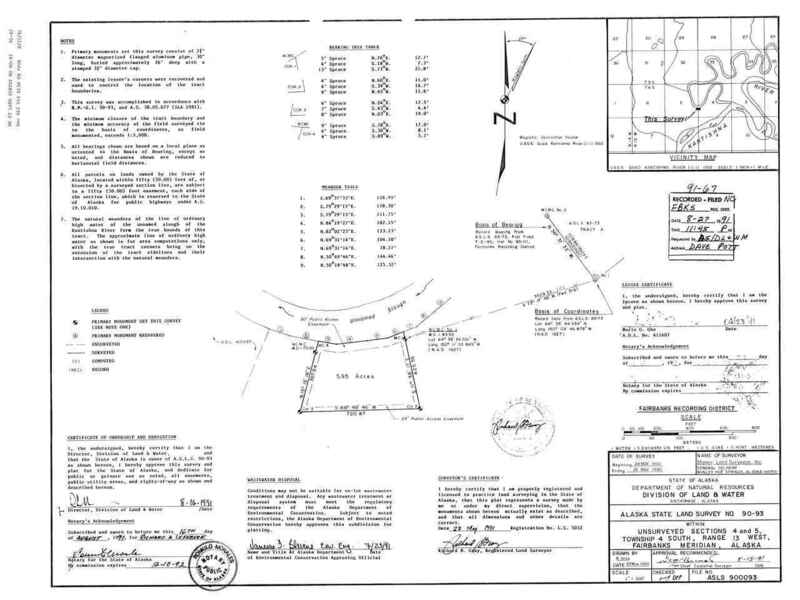 Listing Licensee has not been to the property; variable rate commission.